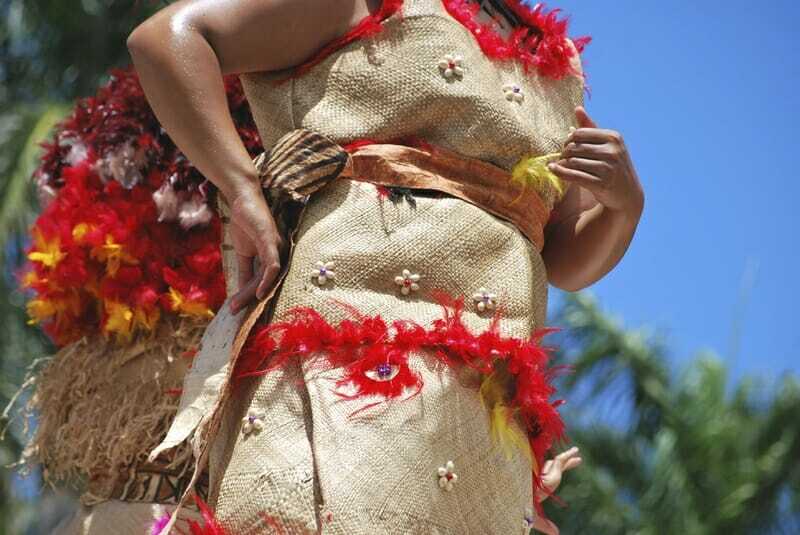 Keen to discover unique and lesser-known facts about Samoa? 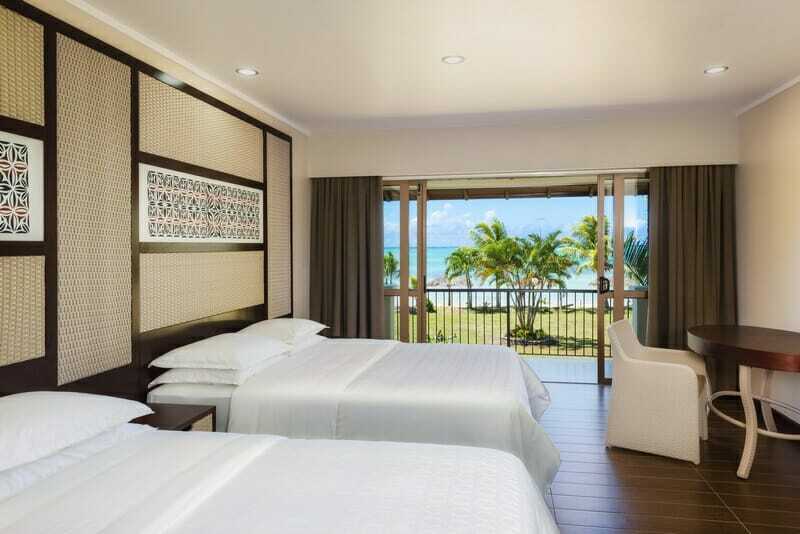 Because we care about our travellers, we’ve worked hard to bring you the insider scoop on Samoa. Whether you’re already planning your Samoa holiday or just looking for some inspiration on luxury holidays, read the blogs below for top tips and travel advice directly sourced by our Samoa Holiday Experts. 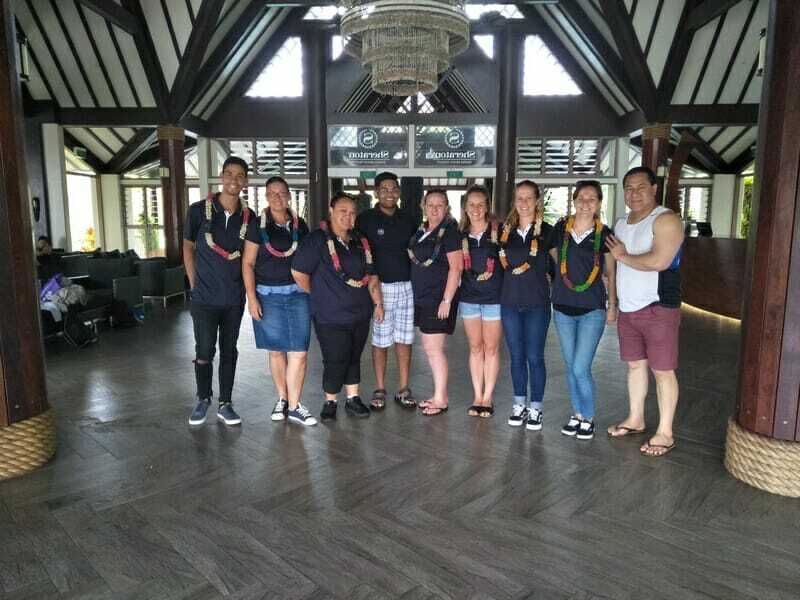 Through regular trips to their favourite destination, our Samoa Holiday Experts have built a rapport with the locals and made partnerships with all the best on-the-ground suppliers and tour operators. Our team’s knowledge is second-to-none. They’ve thought of everything you need to know before you pack your bags and head off to magical Samoa! Take a look through the blog posts below. If you can’t find what you’re looking for, contact our Holiday Experts.